All the fighters slated to participate in tomorrow night’s “UFC on FOX 18: Bader vs. Johnson” event tipped the scale Friday inside Prudential Center in Newark, New Jersey. 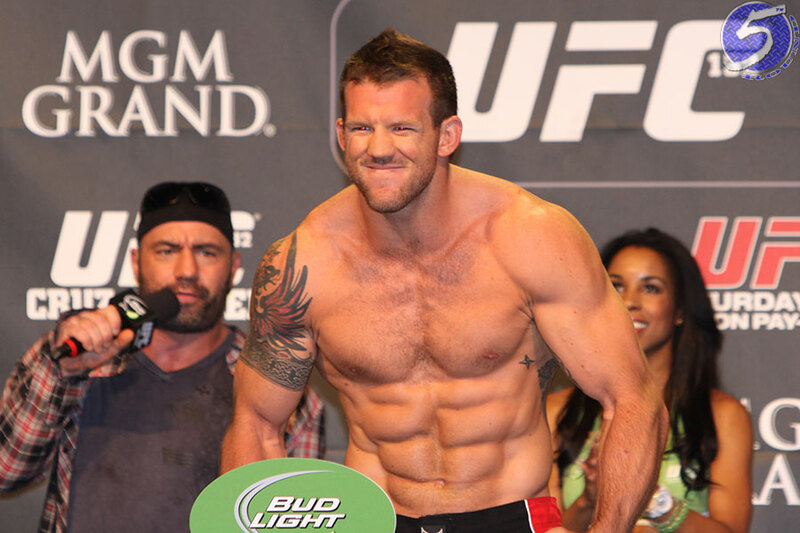 Ryan Bader (pictured) looks to score an ever elusive light heavyweight title tilt by beating Anthony Johnson in Saturday’s featured contest. Former heavyweight champ Josh Barnett battles Ben Rothwell in the co-main event.